The Boeing 737 aircraft which was almost 30 years old and was on a short-term lease to Air Malta. Air Malta has replaced a leased aircraft that was at the centre of repeated delays any passenger complaints over the past few days, even though in a statement on Sunday it still described press reports about the delays as alarmist and factually incorrect. The airline explained that it runs a complex operation with over 250 flights a week. delays, some of which have had a snowball effect on other flights. "Some of the delays were of a technical nature during which the aircraft needed to be checked and signed off by the airline’s engineers before flying. This is normal and in line with all airline operators. Other delays, were operational in nature, including yesterday’s 14hour delay on London Gatwick," the airline said. leased aircraft which was brought in to help with the increased flight schedule currently being operated by the airline. The short-term wet lease of this aircraft was necessary due to a delay in the delivery of another aircraft by a leasing company. "Although being EASA certified, in light recent complaints Air Malta insisted with its lessor to change the wet-leased aircraft. 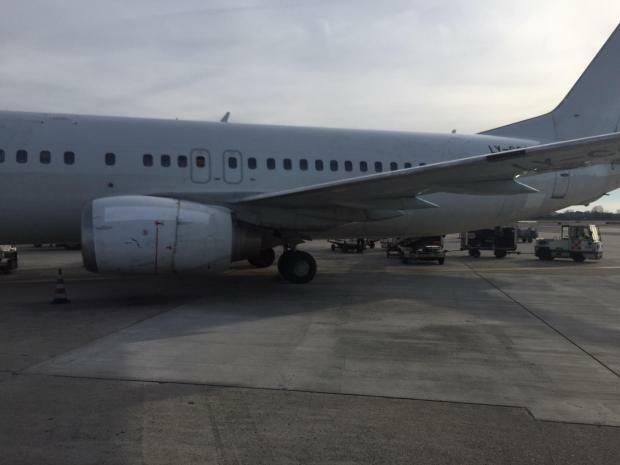 As from today another aircraft has been delivered to Air Malta by the lessor and this aircraft this morning started operating Air Malta flights, Air Malta said. strictest European safety standards," Air Malta said.